Increase revenue from your best customers. Thanx drives increases in visit frequency and average check from your top customers — and we prove it with quarterly performance reviews that show you who’s spending and who’s not. No punch cards, QR codes or phone numbers required. No receipt photos or new hardware at the register. Get up and running in weeks not months. Create raving fans with spend-based, visit-based, surprise-and-delight or even status- and tiers focused loyalty programs. 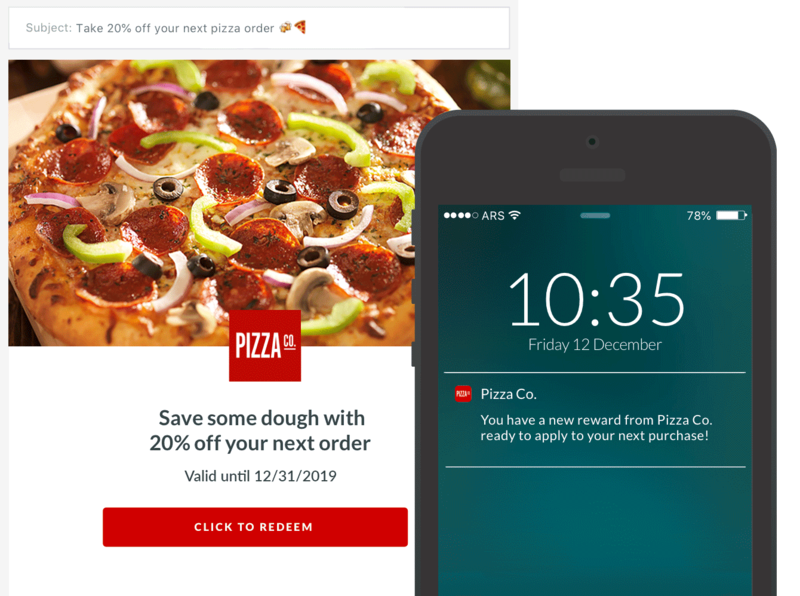 Send real-time loyalty and reward updates via app / push notification, SMS, and email — talk to customers the way they want to be talked to. All automated. 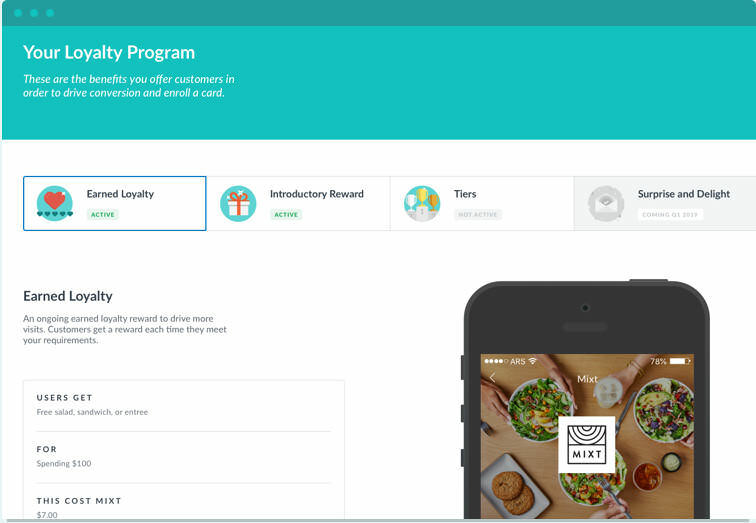 Consumers earn rewards automatically just by paying. Thanx leverages proprietary partnerships with credit card networks like Visa to make the loyalty experience simple. Build a lasting and profitable relationship with your best customers.